Need a Party Bus for Your Vegas Concert Event? Get a Las Vegas Party Bus for Your Concert Events! Stunning concerts and parties around Las Vegas. Perfect transportation to your most awaited Vegas concert. Las Vegas Party Ride is dedicated to providing you and your friends the perfect party bus or limousine for concerts and shows in Las Vegas. 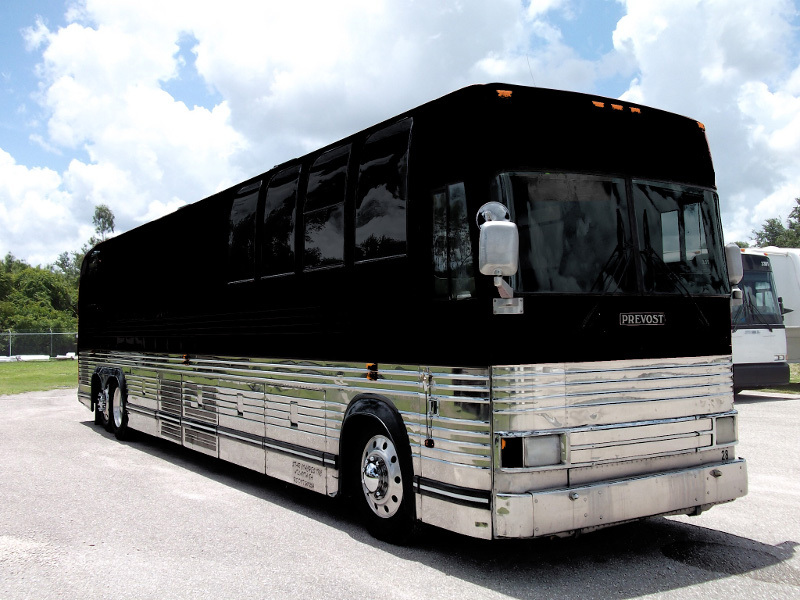 Our wide fleet of well-maintained party buses and limos can accommodate groups of any size. 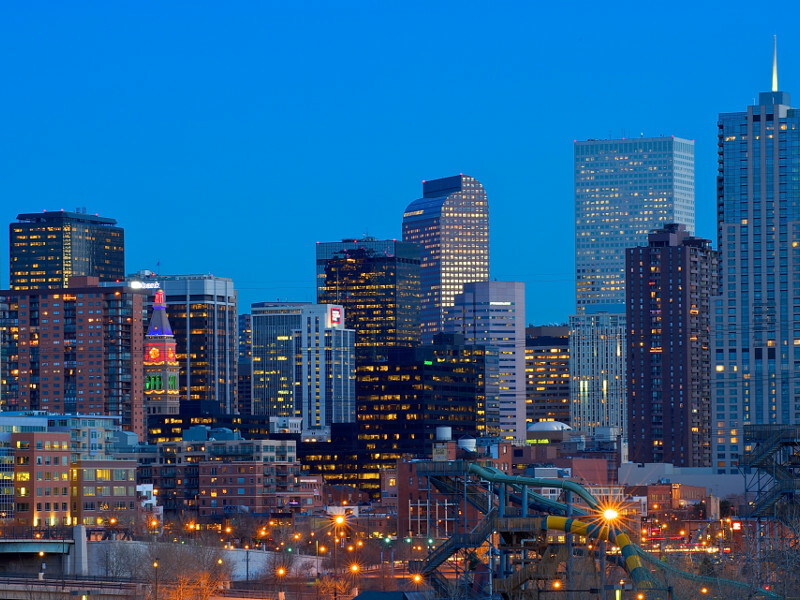 We can accommodate groups from 10 to 40 passengers with ease, style and comfort. If you’re planning to catch a concert at The Caesars Palace, Pearl Theater, The Joint, or at Hard Rock Cafe, we would be more than thrilled to take you to these amazing venues. 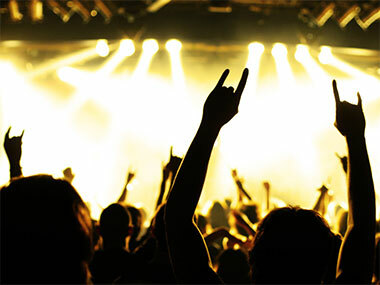 We can take you to any concert venue in Las Vegas and anywhere in the state of Nevada. Feel safe and secure with our well maintained, well equipped and luxurious transportation. Build the hype as you listen to your musician’s tracks while refreshing yourselves with our fully stocked wet bar. Arrive in style and get ready to enjoy the night watching your favorite artists hit the stage. Our number one priority is your safety. Las Vegas Party Ride guarantees that all our professional drivers are licensed and insured. They are well trained and have extensive experience in maneuvering people in the Las Vegas metro. We also tailor our transportation rentals to suit your needs for any kind of occasion! Just give us a call and one of our representatives would be more than happy to assist you. All we want is for you and your friends to have a good time while enjoying a night of great music.